It is October 1918 and Germany is suing for peace. All U-boats have been ordered home from patrol. Among them is U81, commanded by Otto von Mettendorff: young, dynamic, and infatuated with a girl who works near Wilhelmshaven, the port U81 is now returning to. Unfortunately, U81 is holed by a destroyer on its way home. 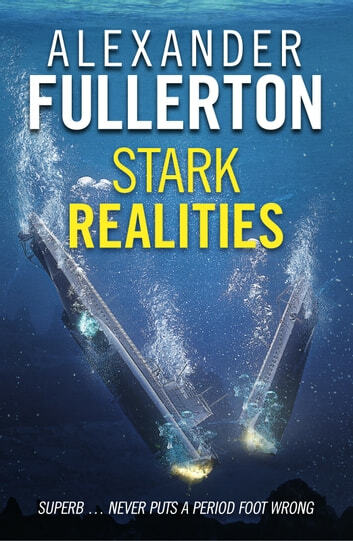 Stark Realities is a grippingly authentic First World War adventure, ideal for fans of Alexander Kent, Julian Stockwin and C. S. Forester.